I know, I know … we sometimes can’t help but be proud of our child’s achievement in school or where they go to school. If you are posting pictures of your kids in school, make sure to avoid sharing certain information. Again, this reminder is more out of concern for the safety of your kids. Call me paranoid but I would rather keep my kids safe, most especially when I cannot be around them. Sometimes, in your excitement, you end up posting photos of your kids with this info … Parents should be careful posting photos of their children with their full names shown. Such information can be used by identity thieves or by some really nasty people to abduct children. 2. Photos Showing Children’s Full Names. You might say, “Duh, this is common sense.” There is no argument regarding that … However, some parents still do make this mistake in their haste and excitement to share photos of their kid’s accomplishments in school. Common sense is usually overcome by all the excitement and emotions. Whether it be awards, report cards, certificates, sports jerseys, or that simple name tag in an event, just be reminded to pay a close attention to these when posting anything related to school photos. There are online stalkers as well, creeps who steal photos of children on Instagram and engage in virtual role playing, pretending that the children are their own. While this might not cause physical harm to you or your child, it is a violation — a sort of identity theft. 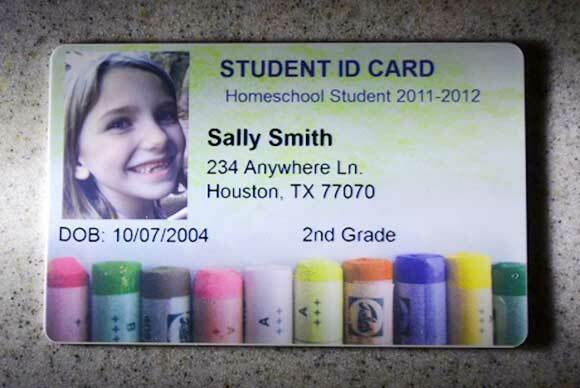 Yes, child identity theft is serious matter. With the advent of social media and the widespread access to digital information, child identity theft has been rising over the years. Make sure to keep information about your child as private as possible. It will save you the trouble of having to deal with identity theft in the future. Lastly, you might like to check with your child about this last type of photo … see next page. Love This Article? Like Us on Facebook. Why would anyone want to put their kids pic on facebook anyway. I don’t even want my own pic on facebook! A lot of people do bc it’s a way to keep in touch with family n friends. U don’t see or talk to everyone all the time. So it’s a way for them to see what’s going on in my life. My page is private only family n friends can see unless I tag someone. So I am very careful what pic n who I tag n only do it once in a while. I also don’t become friends with just anyone on Facebook.